Bethesda have responded to ‘baggate’ by offering replacements to the nylon bags shipped with the collectors edition of Fallout 76. 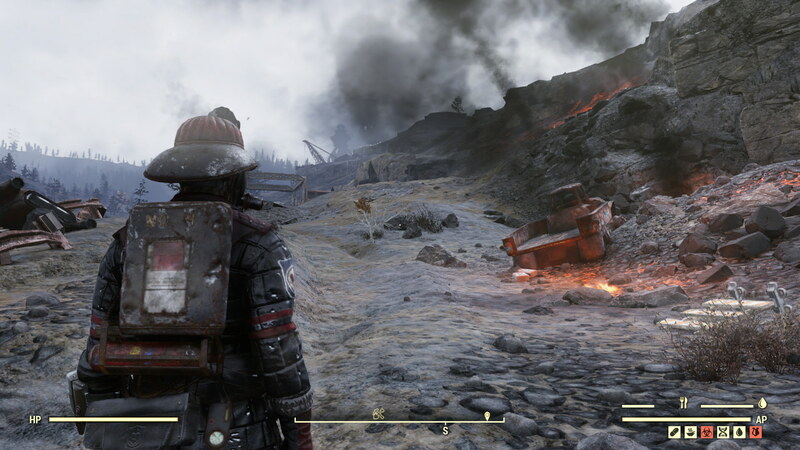 Announced via a tweet from the official Bethesda Support Twitter account, the studio announced they are ‘finalizing manufacturing plans’ for the canvas bags originally promised at launch. The absent bag caused uproar among the gaming community with a possible lawsuit arising, led by D.C. firm Migliaccio & Rathod. Customers who are entitled to the canvas bag have until 31st January 2019 to submit a ticket.